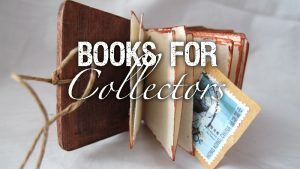 In this collection of three video workshops Laura demonstrates exciting techniques to design and construct your own unique book forms and decorative covers. 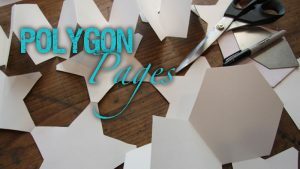 She explains exactly how to achieve a simple stitched binding, how to create totally unique folded books from multisided geometric shapes and how to personalise the covers of an altered book using a decorative felt wrap. Watch these step by step instructions and you’ll have everything you need to know to make your own highly individual examples! If you’ve already made lots of conventional books and want to take things a step beyond the predictable this is the video for you. Laura designs unusual book structures from a single large sheet of paper using variety of polygon shapes. This technique results in books that have a 3D sculptural quality – great for showing off your artistic talents! They look incredibly complex but Laura shows you exactly how they are created! The first video in the collection features an exquisite, tiny little book that is constructed with pockets rather than pages. Laura’s step by step instructions will demonstrate exactly how you can make your own version to house lots of treasured bits and pieces. 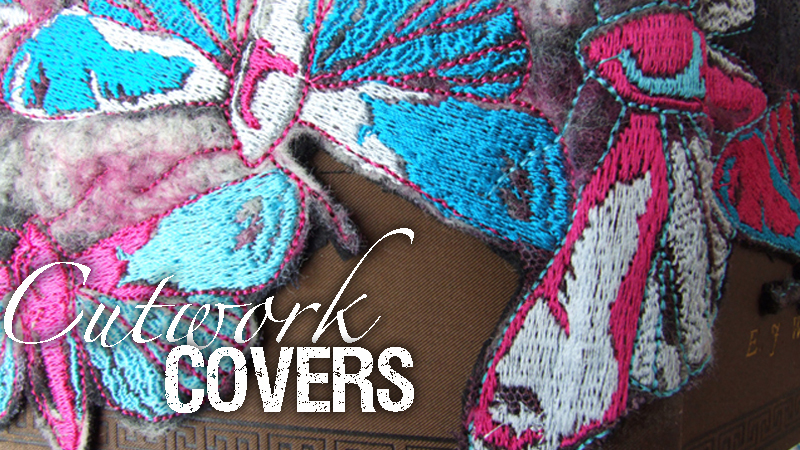 The book is constructed with an exposed, stitched seam and can be made in any size to suit your own precious collections. Makes the perfect home for all those loose scraps of ephemera and images you’ve been hoarding! If you love to alter existing books or give old books a new lease of life try Laura’s technique for using decorated felt to create a gorgeous book wrap. 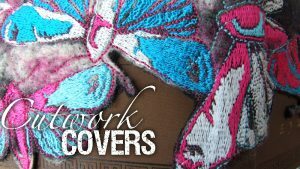 In this video she shows how she takes embroidered, appliquéd and stitched felt fabrics to transform old book covers with cutwork. You’ll discover how she uses the contents of the book to inform her design choices and how much she hides and what she reveals of the original. You’ll see how she uses a quick layer of paint to obscure the existing detail or change colour and how she creates an interesting outline to make a boring book jacket beautiful!